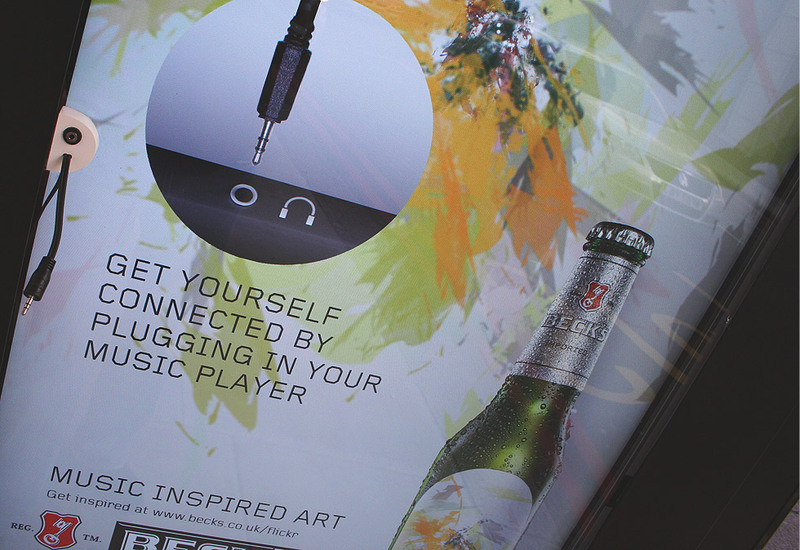 Part of the Beck's Music Inspires Art campaign, these award winning installation's encouraged members of the public to plug in their MP3 players to generate unique works of art from the music. 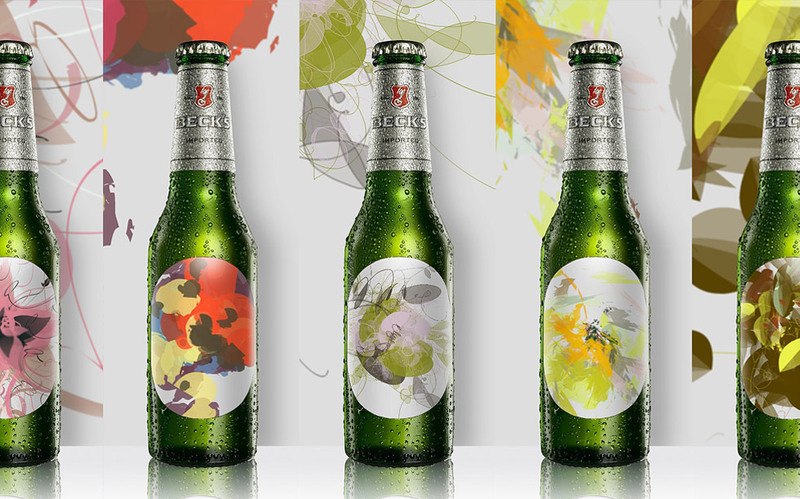 Situated across 12 sites, the music generated art was then tagged and uploaded to an online gallery of 'Art labels'. 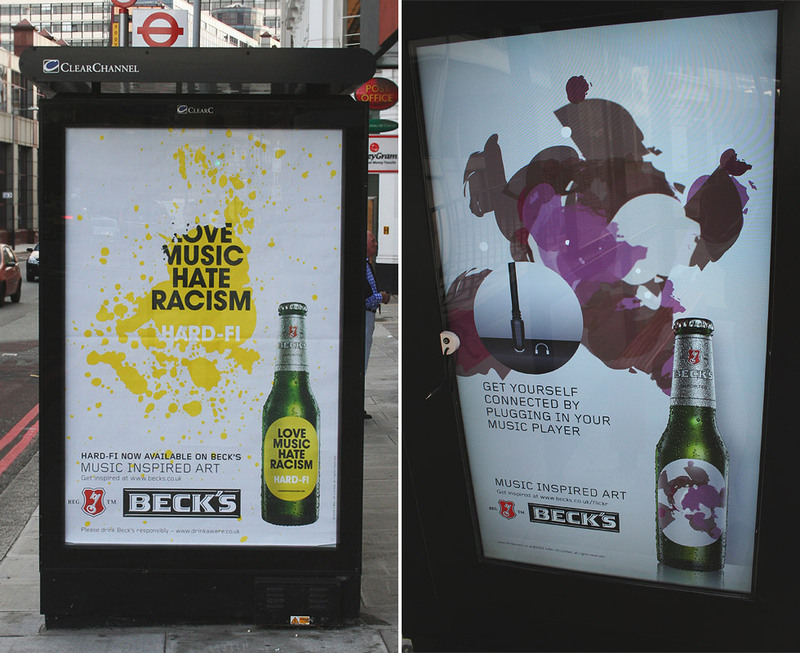 Developed and built in just under four weeks the campaign generated over 10,000 art labels across a two week period. FAB Awards winner.